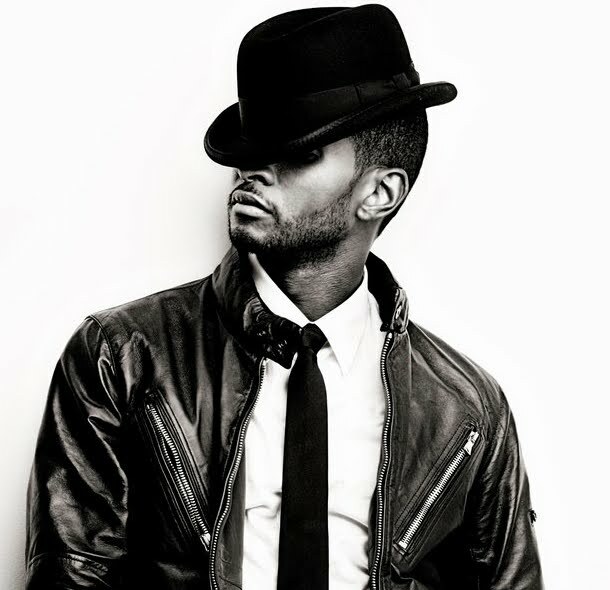 Back in early December, the team from Frontier Touring pretty much confirmed that US R&B star Usher had reached true superstar status in Australia, announcing third and fourth concerts in Sydney and Melbourne respectively. Demand for tickets for these two most recent concerts has been so high that today, Frontier has added fourth and fifth dates (respectively) in the cities. The fourth Sydney concert will hit Acer Arena on Tuesday March 29, while the fifth Melbourne concert is set down for Saturday April 02 at Rod Laver Arena. Tickets for both are on sale on Monday February 07. Trey Songz provides support on the March 15 – 26 events, while the Potbelleez will tag along in support capacity for all Aussie shows.